is used as a surface finishing of metal, steel or cast-iron objects (as fireplaces, stoves, furnaces, pipes, exhaust pipes etc.) 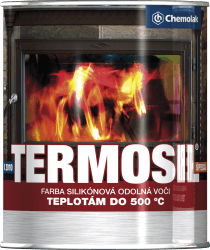 in permanent exposure of temperatures up to 500°C. The paint has very good anticorrosive properties and can be applied without using a primer, it means as a primer and a topcoat 2 in 1. The product can also be used for aluminium surfaces. 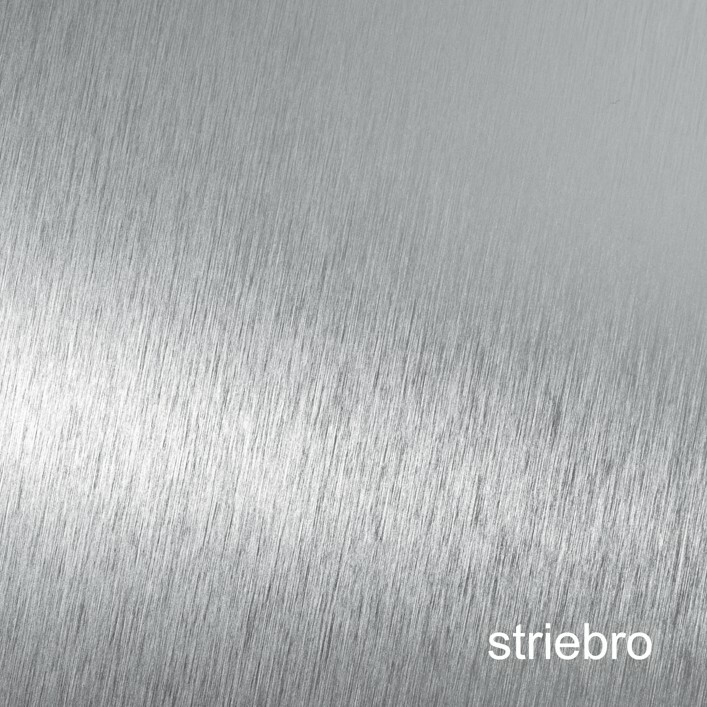 Regarding the usage for galvanized steel surfaces, the paint can be exposed to the temperature up to 300°C.Prior to 500°C loading 1-hour hardening at 200°C is required.